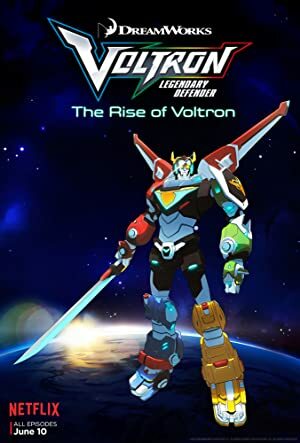 Voltron: Legendary Defender – Season 4 (2017) – What's New on Netflix Canada Today! Four Earth teens – Keith, Lance, Hunk, Pidge and their mentor Shiro – who become the last line of defense for the galaxy in an intergalactic battle against the evil alien force led by King Zarkon. With Shiro back at the Castleship, Keith makes a choice that causes a rift between him and Team Voltron. As Allura and team focus on building the Voltron Coalition, Prince Lotor’s plans start to take shape.